Challenge of the Day: Sunset. (With no sun). 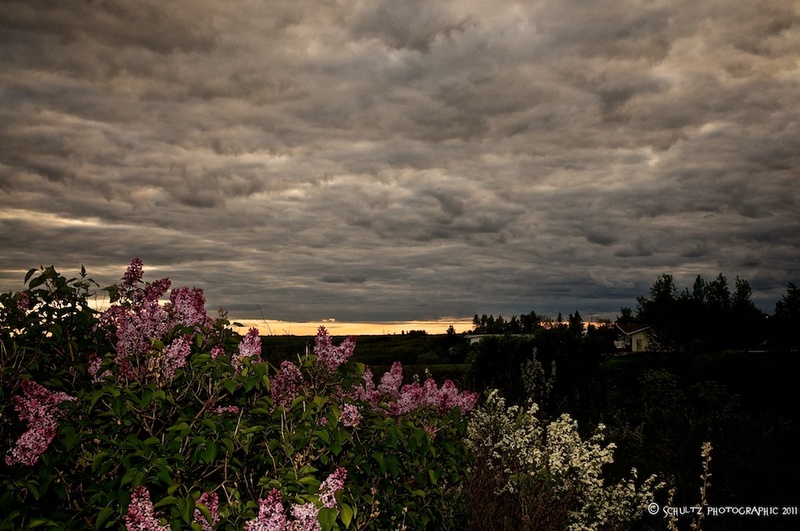 This entry was posted on June 8, 2011 by schultzphotographic. It was filed under Photo Challenge, Photography and was tagged with Photo Challenge, Sunset. I love the darker feel of your pictures, especially this one. Very few photogs can make gray this beautiful.